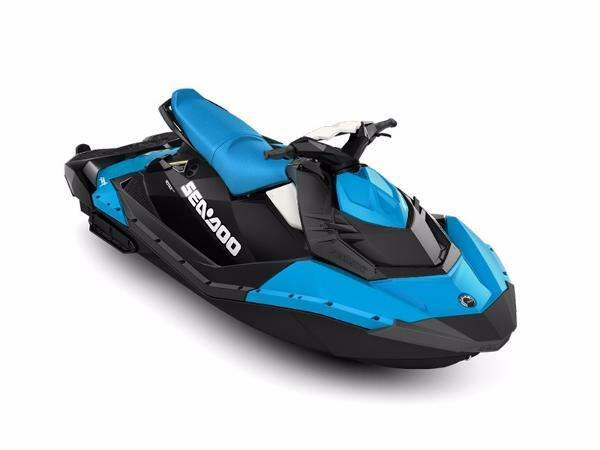 2016 Sea-Doo Spark 3-Up Rotax 900 HO ACE iBR & Convenience Pkg Plus 2016 Sea-Doo Spark 3-Up Rotax 900 HO ACE iBR & Convenience Pkg Plus EXCELLENT SPARK READY FOR WATER. 2017 Sea-Doo SPARK 3-up Rotax 900 HO ACE 2017 Sea-Doo SPARK 3-up Rotax 900 HO ACE NO HAGGLE PRICING! No extra Freight Charges! Prices and Availability subject to change at any time. 2017 Sea-Doo SPARK 3-up Rotax 900 HO ACE IBR & CONV 2017 Sea-Doo SPARK 3-up Rotax 900 HO ACE IBR & CONV NO HAGGLE PRICING! No extra Freight Charges! Prices and Availability subject to change at any time.